How Far is Annai Arisha? 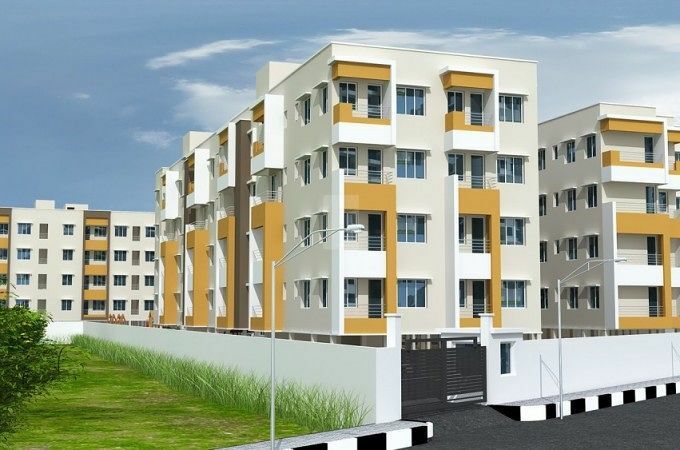 Annai Arisha is a Residential project by Annai Builders Real Estate. 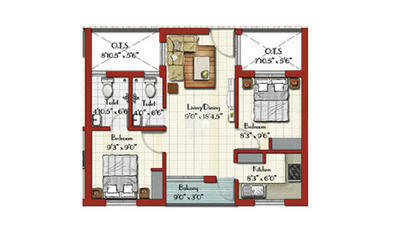 The project offers well designed 2BHK and 3BHK residential apartments. The project is well connected by various modes of transportation. The site is in close proximity to various civic utilities. The building is RCC Framed structure with bricks plastered wall. A/C point provision in master bed room.